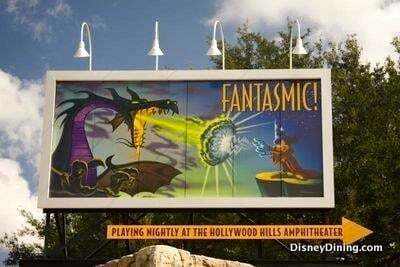 One prime example of this is Fantasmic. If you go to the first Fantasmic, you’ll need to be waiting at least an hour early, and the show is more than likely going to go to standing room alone—meaning that if you don’t get there early enough you’re probably not going to be very happy. The second showing never has a long wait, because there is only a half hour break after the first show ends for the cast members to clean the theater before the next show can begin loading. By seeing the second show, it will be much less crowded and you’ll never have to wait more than 30 minutes.